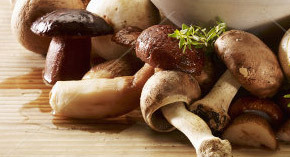 We invite you to familiarize yourself with our offer of frozen fruit, vegetables and mushrooms. We provide freezing, optical sorting, packaging and storaging services. 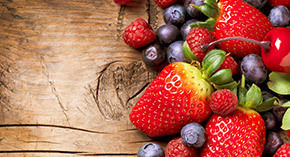 We offer frozen raspberries, strawberries, red and black currants, sour cherries, gooseberries, plums, chokeberries, blackberries, blueberries. Rhubarb, strawberry, raspberry, red and black currant, sour cherry, cauliflower, tomato, peppers, broccoli and onion. We encourage farmers, cultivators, as well as purchasing agents to cooperate with our company. We ensure competitive prices. 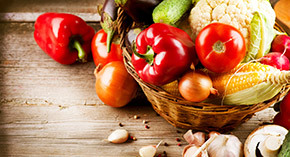 We purchase fruit, vegetables and mushrooms. The amount and price of the raw material is established at the facility’s purchasing platform.